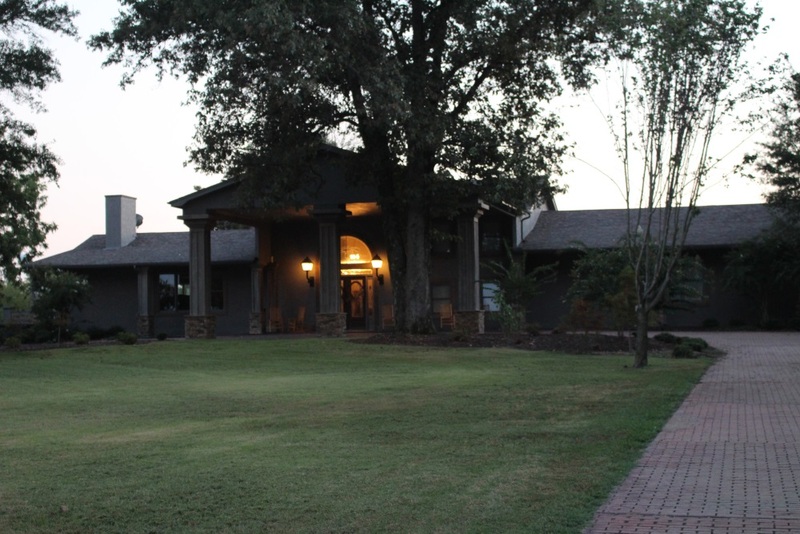 Stay at our luxury lodge in the heart of the Mississippi River Flyway, located in the Arkansas Delta. We provide you with experienced duck hunting guides for the outdoor adventure of a lifetime. Whether you are already a seasoned duck hunter or you are ready to try duck hunting for the first time, our guide will take you on duck hunting trips that are sure to provide you with a memorable experience. Duck Masters offers professional duck hunting services and the largest range of duck hunting equipment. We are one of the area’s leading duck hunting outfitters providing you with the sport’s best available equipment. Our Arkansas duck hunting guides give some of the best instruction available in the country. Many of our guides have been hunting since childhood and can share the best tips on duck hunting, snow goose hunting, quail hunting, and more. They will take you into flooded timber and flooded fields where some of the best duck hunting opportunities can be found. Duck hunting in the Arkansas Delta is considered one of the finest sports and a great way to experience nature and all her beauty in the great outdoors. Our luxury duck hunting lodges offer rustic and charming accommodations in the heart of the outdoors. In our 10,000 square foot lodge, we know how important it is to return to comfort that reminds you have home after some of your exciting duck hunting trips. This is why you will appreciate the comfort and relaxation that awaits you in our well decorated duck hunting lodges. Arkansas Duck Masters is one of the best area duck hunting outfitters. We provide everything you need to enjoy your trip including all the necessary equipment when you book one of our many packages. Book a duck hunting trip today and enjoy a fantastic adventure in the natural woods and flooded timber of the Mississippi River Flyway. Visit us today to find out how we can give you the experience of a lifetime with our expert duck hunting services in Arkansas. NEW! Arkansas Game Bird Hunts now available! See our Packages page for more info. Canada goose hunts early in September, Blue Wing Teal hunts in the crisp mornings of early autumn, and duck hunting beginning the weekend before Thanksgiving – it’s time to book your hunting trips! This year, choose Arkansas Duck Masters for the perfect mix of expertise and fun for a completely satisfying hunt. 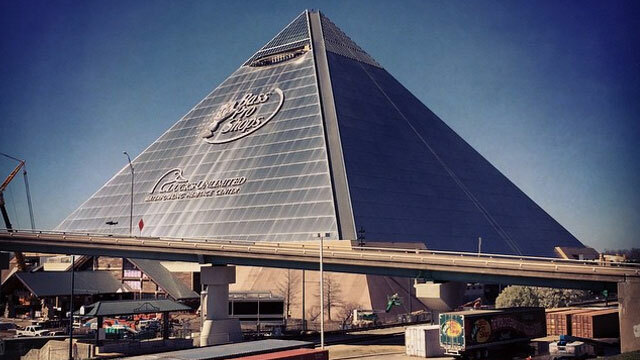 Our luxury hunting lodge is only 20 minutes from downtown Memphis AND the new Bass Pro Shops at the Pyramid!